Join us April 28th for a great night at Berkyville for another good one. We’ll have Dan at the organ, and Noelle will sit in for Vanessa, who will be traveling that weekend. 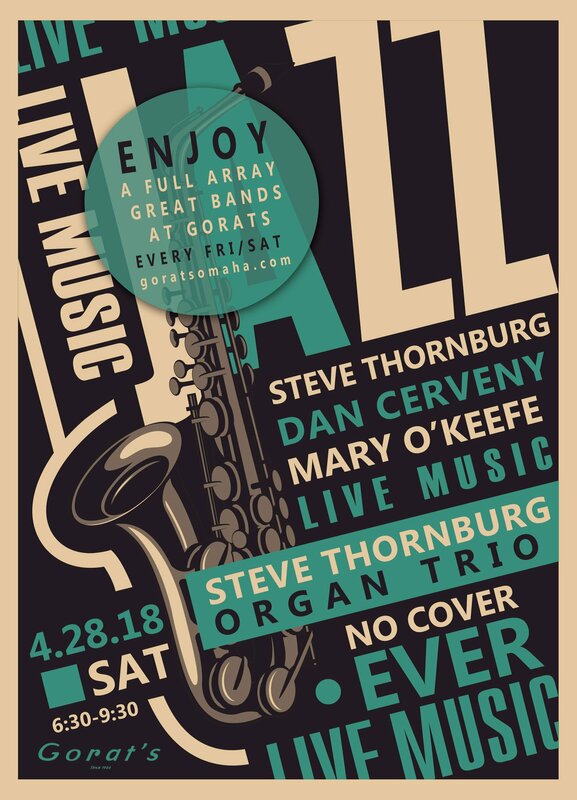 Check out the Gorat’s website, and plan your order!